Our firm was founded by Grandpa Leonard Yoap. He farmed with his dad, Henry on County B East of Coleman. While attending local farm auctions, Grandpa Leonard was thrilled with the Auction Craft. He vowed to become an Auctioneer! 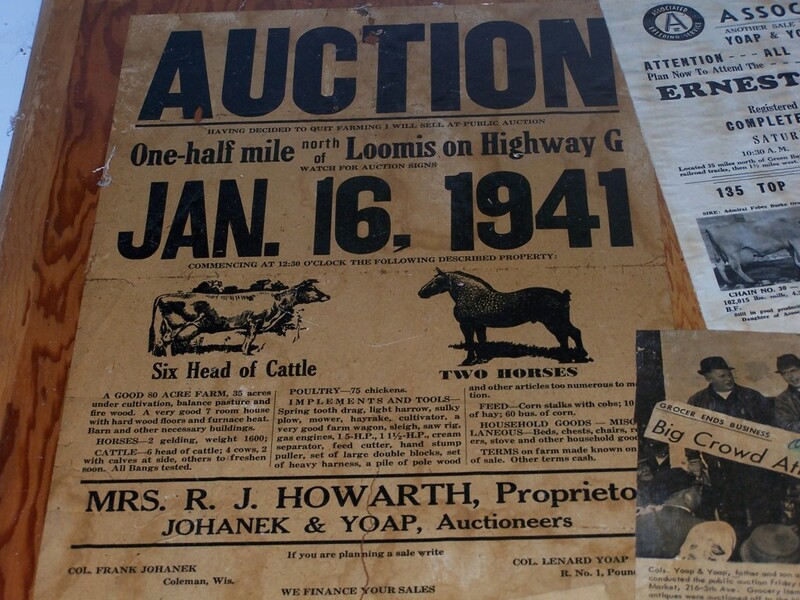 His first auction was on January 16th, 1941 where he sold 6 head of cattle, 2 horses and all other belongings of the widow Mrs. Howarth, in Loomis, WI. He told us that All of the leading Auctioneers of the Day were in attendance. It was a widely-held idea that if an established Auctioneer were to look the newcomer right in the eye during his auction chant—the new auctioneer would stumble or forget his number. Grandpa Leonard was pacing nervously behind the shed just before the auction started & was telling himself “I can’t go out there. I can’t go out there.” Then, just like someone Hit him in the chest, he thought “Listen—this lady was good enough to trust you with her Sale — Now be man-enough to get out there and Sell it.” He said he started the Auction with Enthusiasm. He was selling tools off of a Hay Wagon and acted just like he was on a swivel—rotating to get the bidders on all sides of the wagon involved in the bidding. 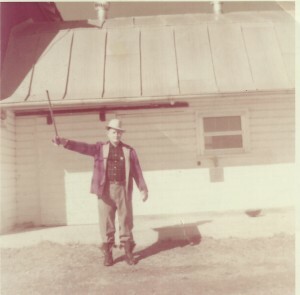 After about half an hour of his energetic auction antics, Grandpa Leonard said that the Old Auctioneers left because they knew he had real ability. The Yoap tradition of Auctions did grow and the Successes did not Disappoint. For 14 years, Grandpa Leonard was partnered with Walter Heise of Oconto. Each one of these auctioneers knew many farmers and businessmen and as a combined Team, they conducted the Majority of Auctions in Northeast Wisconsin & Upper Michigan. My dad, Everett was offered a Scholarship to the School of Veterinary Science, but declined, to attend Auction School instead. He sold weekly cattle auctions at Nolan’s Barn in Marion, Linsmeier’s Market in Menominee, and Drees Livestock in Peshtigo. 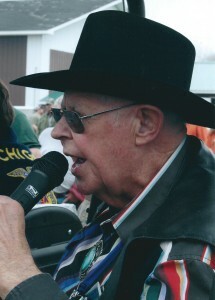 He became well-known by Many Farmers in Northeast Wisconsin and Upper Michigan. Everett had proven himself as a skilled & capable auctioneer and he was conducting many auctions in the area. He especially enjoyed close friendships with many of the dairy farm families of Menominee County. He was hired for the Farm Dispersal of Albert Salewsky which included over 60 head of cows—a really big herd for 1960! Walter Heise heard news that Albert Salewsky was going to sell and went to visit him. Upon hearing that the Auction was already entrusted to Everett Yoap, Walter made some disparaging comments. It was time for a meeting of Leonard, Walter & Everett. The idea for All 3 to Team up for an auction company was brought up. 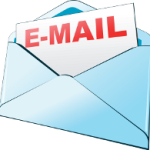 However, Walter told Leonard that he wouldn’t give up any of his commission. So Grandpa said “In that case, Walter—You and I will sell all of the remaining auctions together that we have booked. But on June 1st, Everett and I will be a Team.” Everett & Grandpa Leonard worked tirelessly to prove that a Father & Son Auction Team could be successful. The benefits of being a Family Operated business showed through, during the up & down auction cycles of the decades. 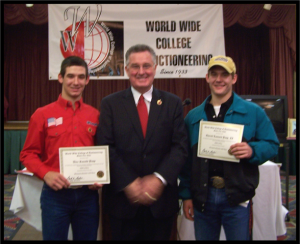 Through the years, our firm has conducted over 10,000 auction sales and has sold Countless Acres of Land & Buildings. We have had auctioned off schools, churches, carriages, collector cars, lumber yards, implement dealerships, stores, all types of homes, mobile homes, dairy & beef farms, cherry & apple orchards, potato farms, vegetable farms, hunting & recreational land, horses, hogs, a cow for $ 10,200 plus her heifer for $6,700, nursing homes, auto dealers, rental stores, antiques, fine art, coin collections, guns, jewelry, antique tractors, glassware, furs, tools, trucking companies, loggers, motorcycles, boats, airplanes and a Donkey! Thank you for your interest in our family auction business.